#Ukraine #ranked #first among #EMEA #countries which are the most #attractive #target countries for #investments in #2017. According to the #Institutional #Investor #survey, it is one of the most attractive countries in the EMEA region with #Romania, #Nigeria and #Kenya ranked a bit lower. Numerous studies attest to Ukraine’s excellent economic prospects and good investment climate. Moreover, Ukraine wins the favour of foreign managers. 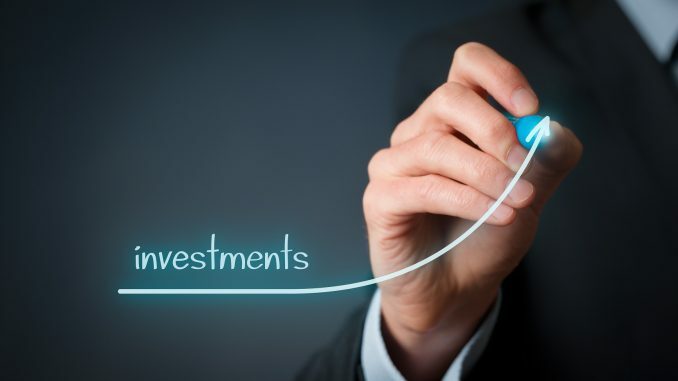 Ukraine ranks first among in the Institutional Investor ranking of the most attractive target countries for potential investments according to fund managers investing in the EMEA countries (region of Europe, the Middle East and Africa). Ukraine ranks first with 32% of the respondents wishing to invest in the country, followed by Romania with 26%, Nigeria with 25% and Kenya with 24%. According to the Institutional Investor survey, investors from Eastern Europe and Russia prefer Romania and Ukraine, while investors based in the UK and Western Europe are primarily planning their next year’s investments in Kenya and Nigeria. In addition, the investors who are mainly attracted to Ukraine come from Russia and other CIS countries. Ukraine’s top position may be explained by its growing economic power, transparent regulations and political stabilization. The Institutional Investor survey’s respondents were 214 fund managers from 154 investment companies. In particular, they were asked which countries are the most attractive for current or potential investments over the next 12 months. Investors have named agriculture as one of the most promising industries in Ukraine as the Ukrainian agricultural companies have proved that they are able to easily cope with a challenging economic and political risk environment. The Institutional Investor researched in its survey, which countries companies find the most attractive for foreign direct investments. The data are based on a survey of fund managers from 154 international investment companies. In particular, the managers state which countries in their opinion are attractive for direct investments. In this regard, the Cabinet of Ministers of Ukraine expects that foreign direct investments in 2017 will amount to USD 4.5 billion, compared to USD 3.8 billion in the previous year.